Seven-year-old Mikey is very proud of the handmade valentine he made in class. But Mikey never guessed the furor that would be unleashed when he showed his card to his teacher. Why? Because Mikey addressed his valentine card to someone named Bobby Bryson and when asked, happily replied that yes, Bobby was a boy. This stunned the small town of Elk’s Ridge and before Mikey’s single mom knew what had happened, the town’s opinion becomes a tidal wave of disapproval. And its not just the teachers and principal at Mikey’s school, but Mikey and his mother, Kate Madsen, must face the only family they have left when Mikey’s father died, Mikey’s grandparents, especially his critical and remote grandfather. Mikey doesn’t understand why everyone is upset about his valentine. It is up to his mother and the subject of Mikey’s valentine to help open up th the hearts and minds around them. Will Mikey survive this Valentine’s Day? And who is Bobby Bryson? If you look up the word heartwarming in the dictionary there is sure to be a link to this story. 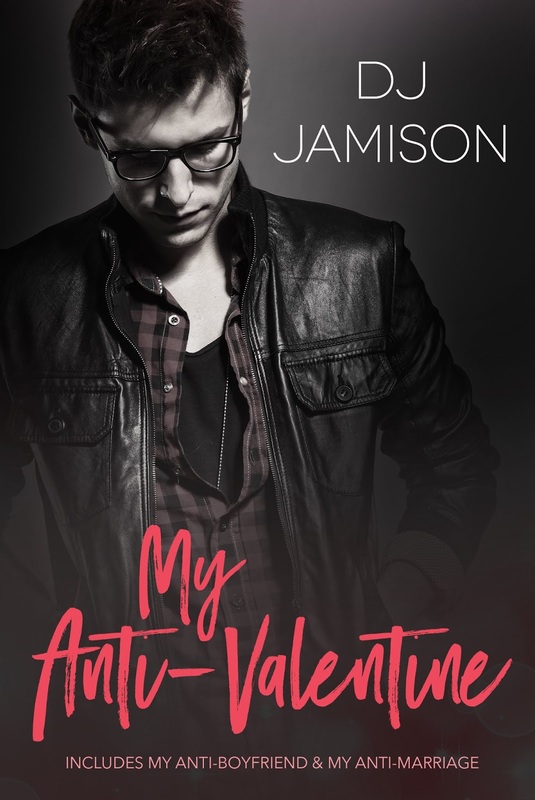 Be My Valentine, Bobby Bryson is a short story that rose above my expectations to give me a tale that is grounded not only in heartbreaking reality but in genuine emotions that I was stunned by my reaction to it. I could so clearly picture Mikey and his innocent joy in the simple construction paper valentine he made in class. If you have children, or nieces and nephews, maybe you have been the lucky recipient of one of those cards and you know the pride the child takes in making them. Knight has captured all of that here, the essence of the joy of giving, the pride of his artwork, and above all the love for the object of his attentions. The wide-eyed sweetness and love that shines through is so bright that what follows is all the more crushing for the hurt and pain it leaves in its wake. And not just for Mikey but for his mother, Kate Madsen too. Knight’s character, Kate Madsen, is a overburdened, stressed out young woman. She is still in mourning for her husband and overwhelmed in her efforts to be the sole parent and wage earner for their family. She is trying her best to keep herself and Mikey safe but is clearly never sure she is up to the task, no matter how much she loves her son. It is a terrific layered portrait and she is immediately someone who has garnered our compassion and empathy. I think all the characters here, the quick sketches of people and the solid creations, all will bring a sense of recollections from the readers. We all have met people like them at some point in our lives. They make a lasting impression with their prejudices and snap judgements. And the dialog between Mikey and his mother (and others) that their disapproval opens up is as important as any other message here. The final scenes will bring more than a sniffle or two so have the hankies ready. 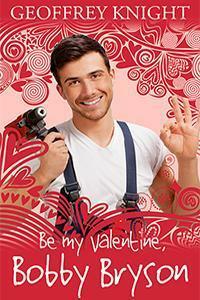 By My Valentine, Bobby Bryson is truly a lovely valentine to all readers. Is it a romance? Not really. Not like you would think. But it’s message is one of love in all its faces and isn’t that what Valentine’s Day is all about? Cover art by Wilde City Press. Normally I would love a cover like this. Happy and colorful. But in this case, it is highly misleading. Surely a simple child’s valentine would have sufficed. This entry was posted in 5 star Rating, Book Reviews, Books, Contemporary fiction, eBooks, LGBTQ Book Reviews, M/M Book Reviews, M/M Contemporary Fiction, M/M Fiction, scattered Thoughts Best Books of 2013, Uncategorized, Wilde City Press and tagged Be My Valentine, Bobby Bryson, Geoffrey Knight, Scattered Thoughts Highly Recommended, Valentine's Day story.